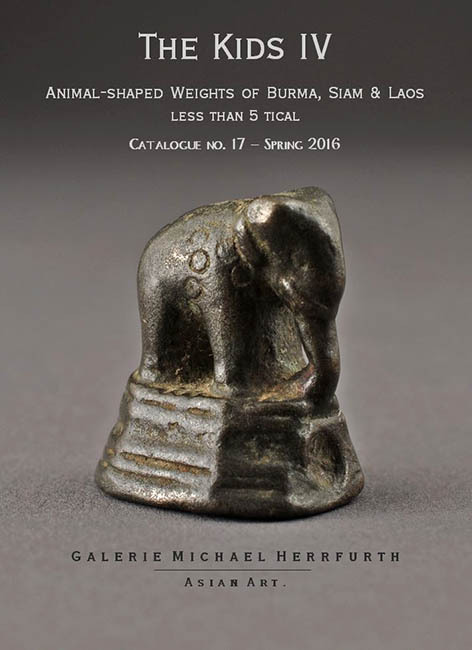 Galerie Michael Herrfurth - Asian Art. 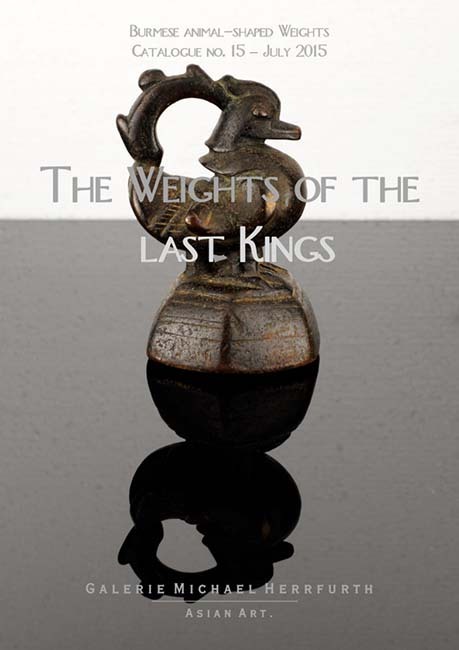 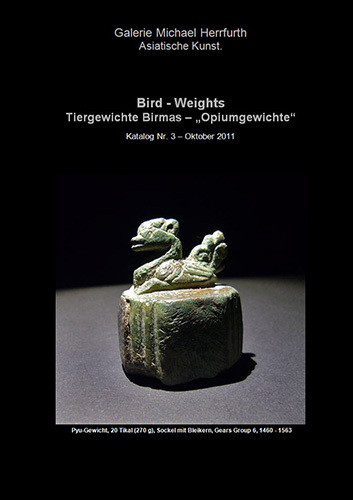 weights was an integral part of that culture which in former days existed along “the Southwest Silk Road”. 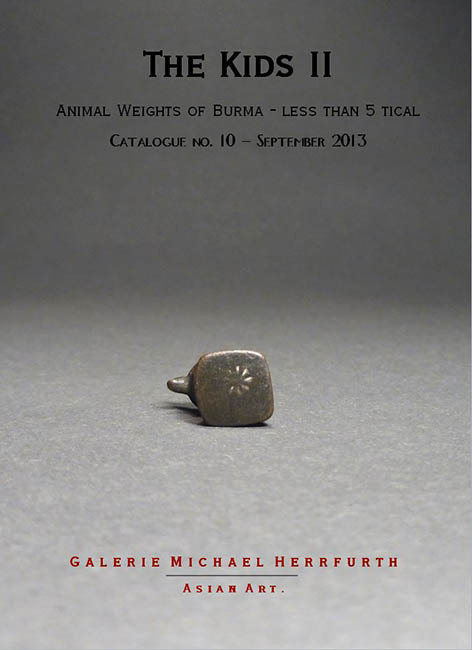 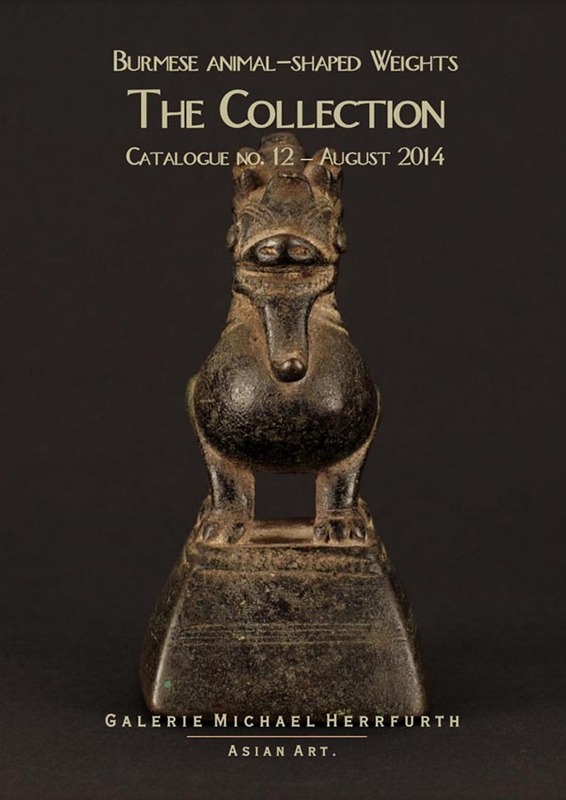 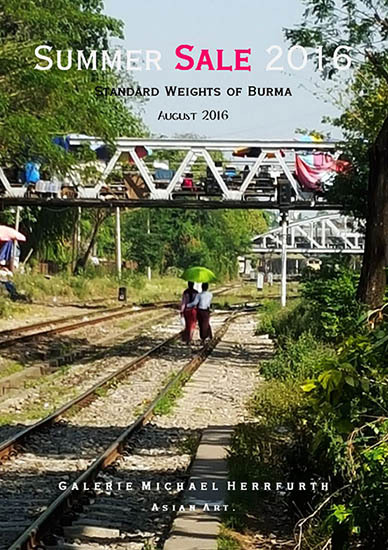 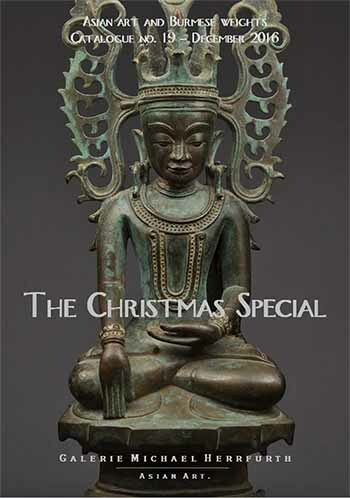 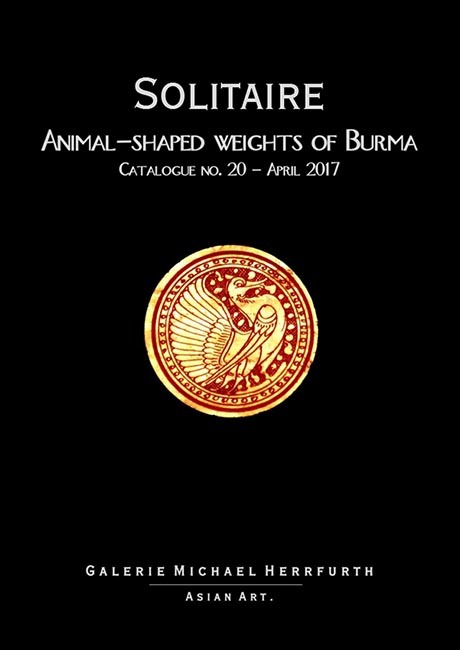 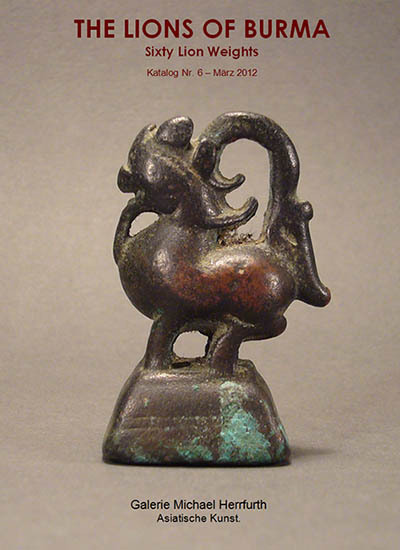 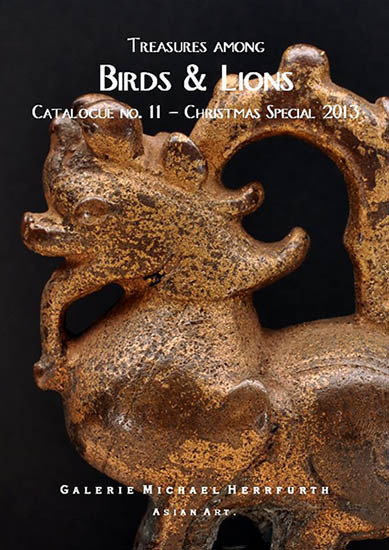 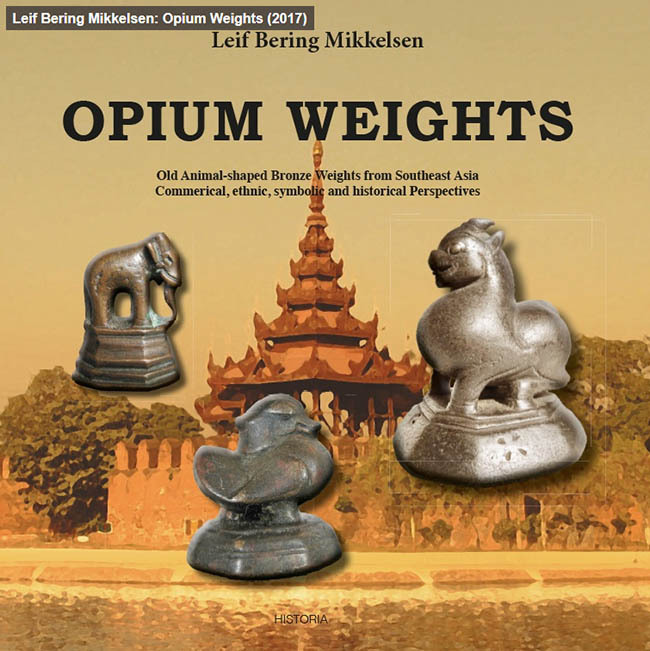 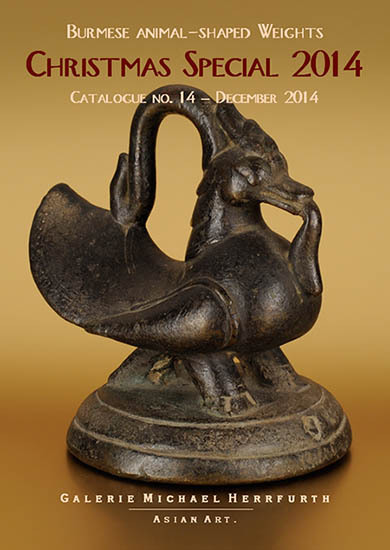 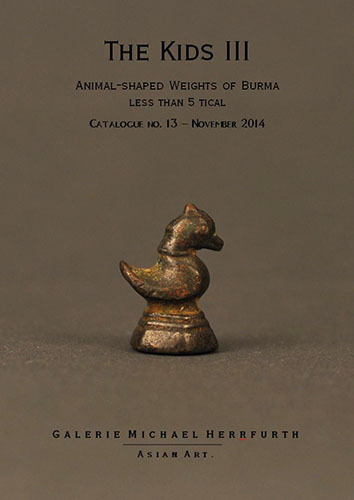 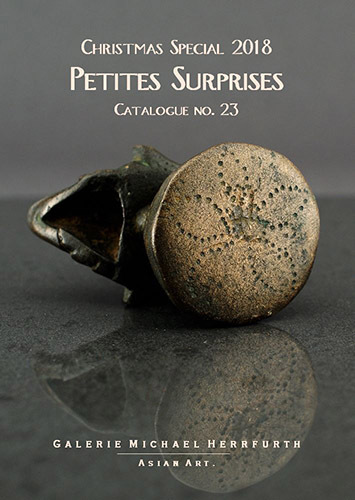 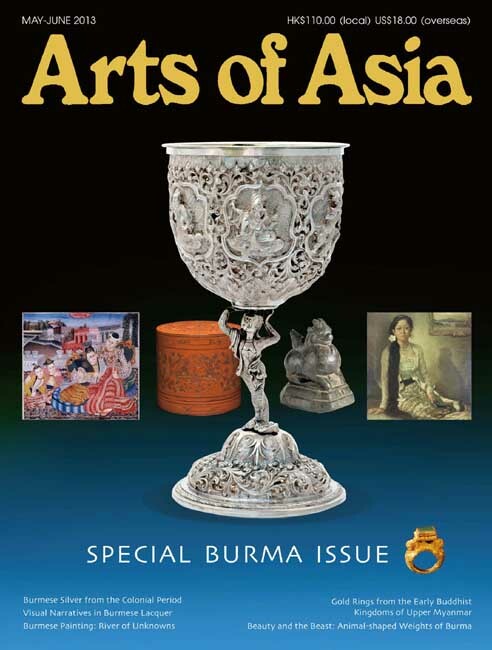 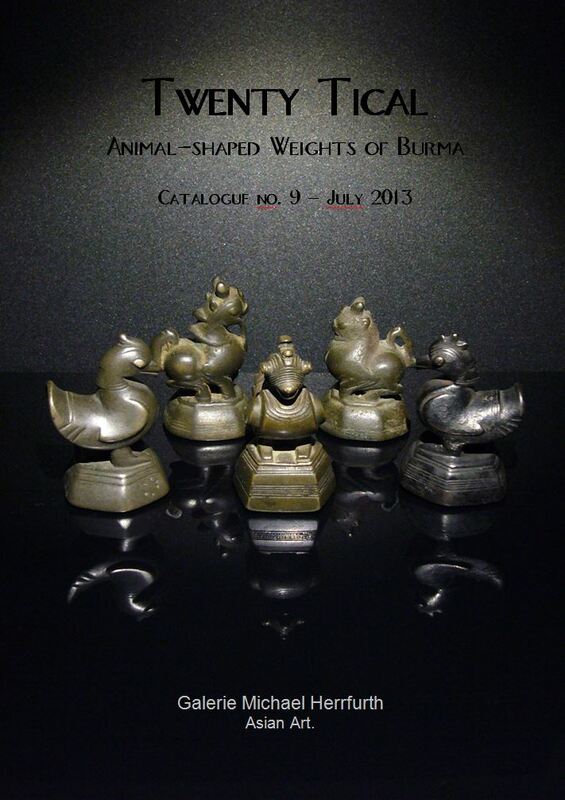 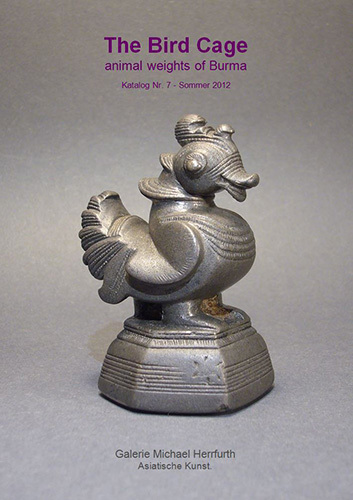 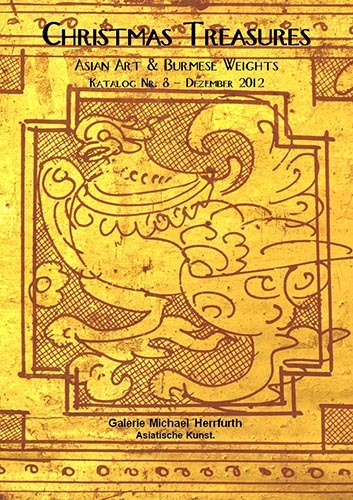 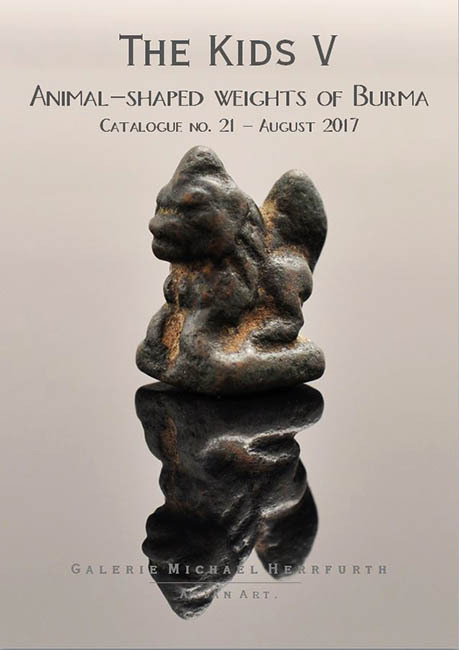 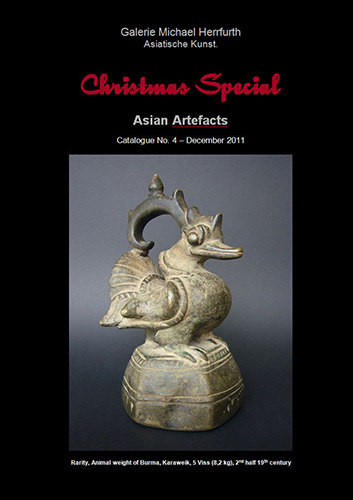 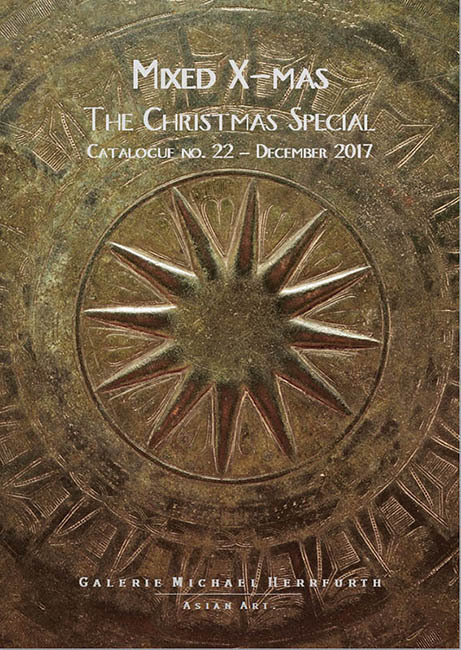 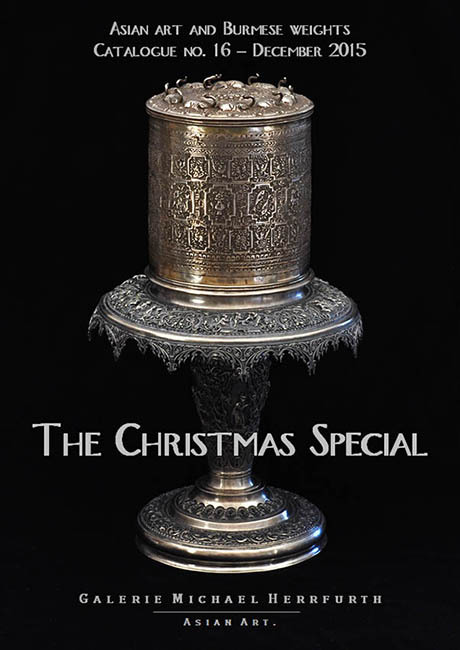 Michael Herrfurth and Hartmut Mollat "Beauty and the Beast - Animal-shaped Weights of Burma"
Hartmut Mollat "A Model Chronology of the Animal Weights of Burma (Myanmar)"
Joachim Gabel "LAO WEIGHTS AND THE LUANG SYMBOL"
Download this publication here (623 KB). 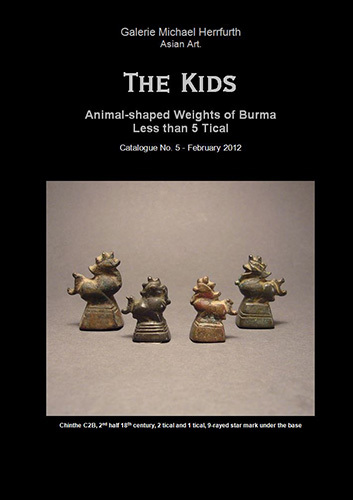 Steven Martin "The Art of Opium Antiques"
Donald and Joan Gear "An Ancient Bird-shaped Weight System from Lan Na and Burma"
Donald and Joan Gear "EARTH TO HEAVEN, The Royal Animal-Shaped Weights of the Burmese Empires"
Hartmut Mollat "Über Fälschungen asiatischer Tiergewichte"
Hartmut Mollat "Die Standardformen der Tiergewichte Birmas"
Rolf und Ilse Braun "Opiumgewichte / Opium weights / Poids d'Asie"
Sylvia Fraser-Lu "BURMESE 'OPIUM' WEIGHTS"
John F. Dean "Conservation and Stabilization of Palm Leaf and Parabaik Manuscripts"
Dr. Owen Wrighley: "The Politics of Deafness"